Hello friends, Today I will tell you a method on how to fix my keyboard on my Android Phone. You can fix all the problems related to your Android Keyboard. 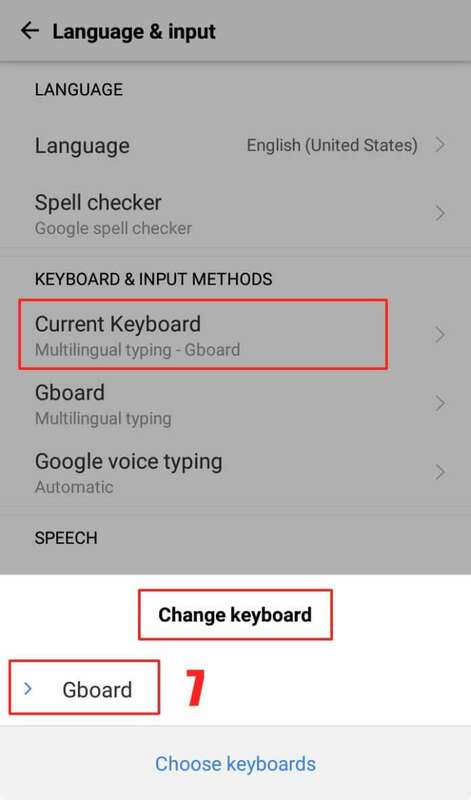 Users can fix their Google or default keyboard. 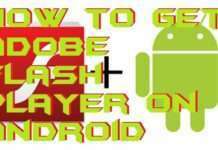 This method will work on every Android Phones. You can fix all the problems related to your Samsung, HTC or any other company Android Phone. You don’t need to download an app. Are you facing a common problem which is phone keyboard is not showing up? 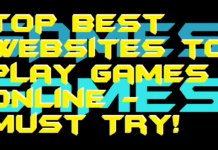 Well, this guide is mainly for you people. In this guide, I will be showing you the best and quick way to solve the standard issue of Keyboard. That is the Android phone keyboard is not showing up. 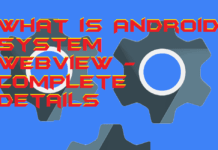 However, to resolve this issue, we are not going to involve any third-party Android app. We will use an inbuilt functionality for this to do so. 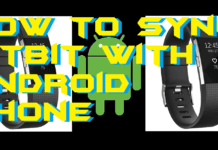 Hence, without taking you more time on introduction, I would like to start the quick guide on the topic “how to fix my keyboard on my Android phone“. Sometimes we add any other Keyboard on our Android Phone. Then our default Keyboard become invisible. Wait, don’t panic if you are facing the same issue. Well, yes there can be much reason that a person faces this issue. It is also possible that you have cleared data of your default keyboard. Similarly, it is also possible that you might have changed some settings of the keyboard on your phone. Overall, it can be faced with several methods. You are getting a problem on your Android phone and your phone keyboard not showing up? 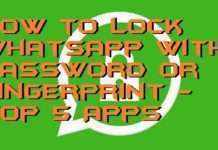 Well, if you are trying to get a solution to the significant problem that is how to how to fix my keyboard on my Android phone. Then, I am sure this step by step guide will solve your issue. 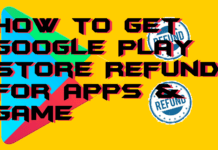 However, there is no requirement for download and install any Android app on your phone. 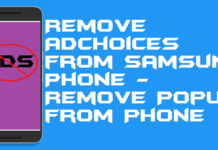 Also, you don’t have to do something by connecting your Android phone to PC. 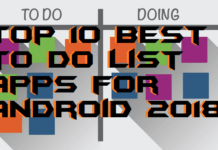 Relax, you only need your Android phone in your hand, and that’s it. Nothing else. We will do some settings on our Android phone, and after that, your issue will be solved. So, are you ready to learn how to fix my keyboard on my android phone? Let’s check it out below. 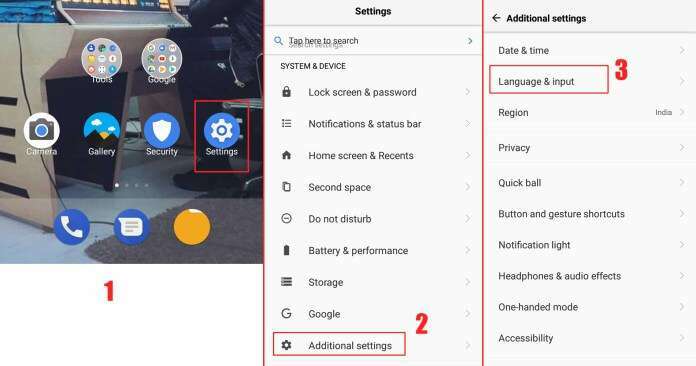 Now, click on the Additional settings under the System and Device tab. Then, click on Language and Input which is under the Additional settings page. On the Language and Input page, you will see a keyboard and input methods tab. In keyboard & input methods tab, click on Current Keyboard option. Now, a popup window will open and on that windows, you will see that Gboard keyboard is not selected. Click on Gboard to get your keyboard back and to fix keyboard not showing up. You are done. This was the most comfortable method ever to fix Android phone keyboard not showing up’s issue. 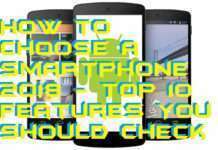 I am sure that this guide will help you in setting this problem on your Android phone. This is the best and straightforward method to learn that how to fix my keyboard on my Android phone. Also, if you are facing this issue, then no extra application downloading and installing is required. So, you can freely use this method to solve the keyboard problem. 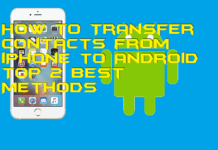 However, this is a widespread issue which almost everyone faces in their Android phone. Thus, using this quick guide you can fix the issue of your Android phone keyboard is not working up. 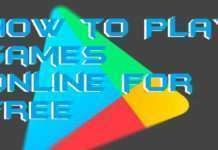 Share this article with your friends who are having the same problem on their Android phone so that they can quickly solve their problem by your help and this article.